Keep your Mettler Toledo balance or scale in optimal performance with a MICROSEP service agreement. Routine testing and regular servicing of the instruments is required to maintain optimal performance throughout their life time of. Services should be performed on an annual or bi-annual basis depending on use and environment. We have access to Mettler Toledo’s proprietary tools and software for the service and calibration of Mettler-Toledo weighing instruments. 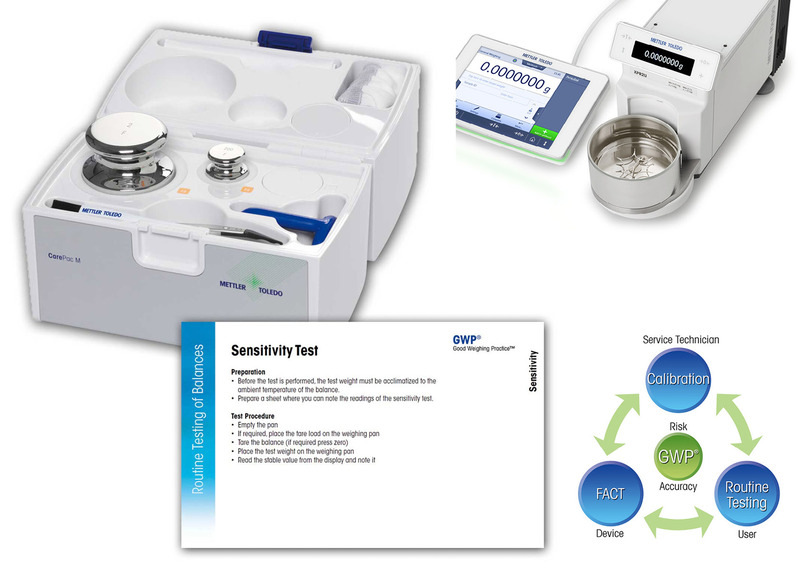 We are ISO/IEC 17025 accredited for the on-site mass calibration of digital self indicating weighing in the range of 0 to 2000 kg. Calibration is carried out with mass pieces traceable to the SI through National and International Measuring Standards. Mass pieces used by our technicians during calibration are recalibrated at regular intervals. We offer our calibration services on all manufacturers of weighing instruments.